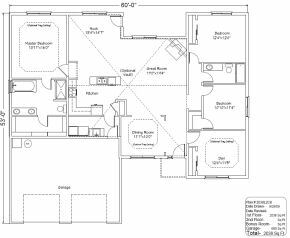 Sageland Design offers customized plans! 2822 - 2822 sq. 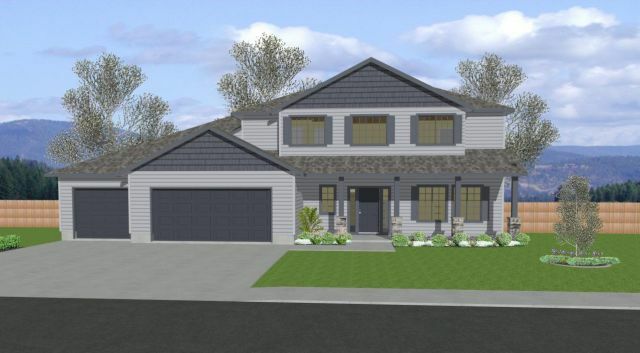 ft.
We provide Custom Home Design in Tri-Cities, WA including Pasco and Kennewick. Custom and Stock Home Plans are available.